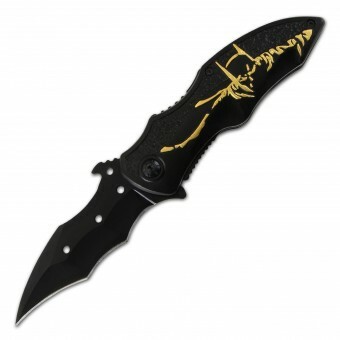 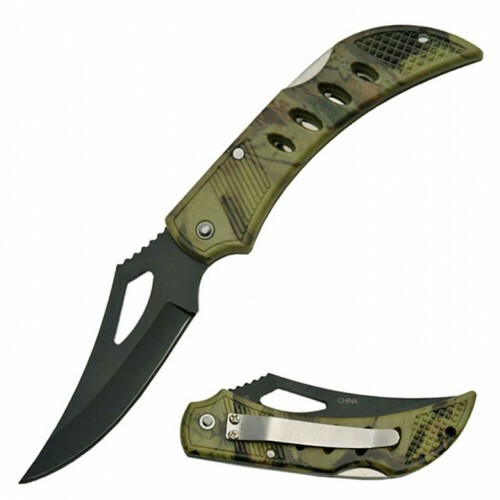 Features black stainless steel blade & camo printed plastic handle. 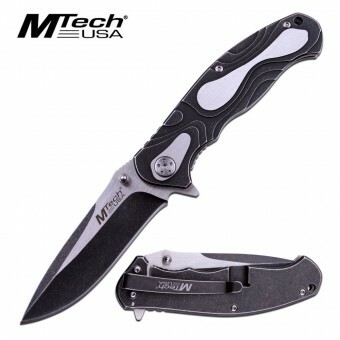 Knife measures 19cm open. 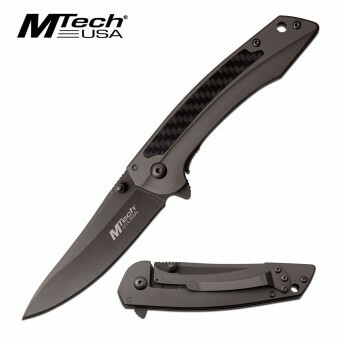 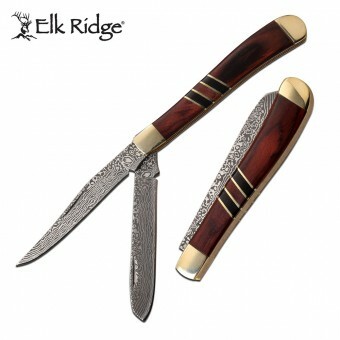 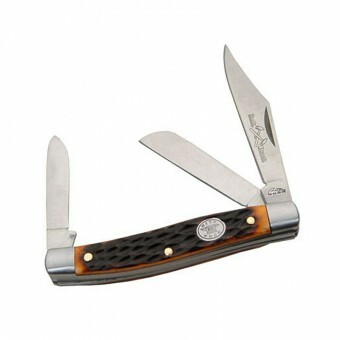 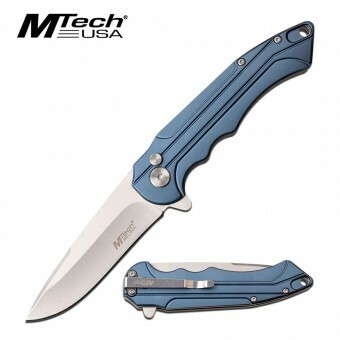 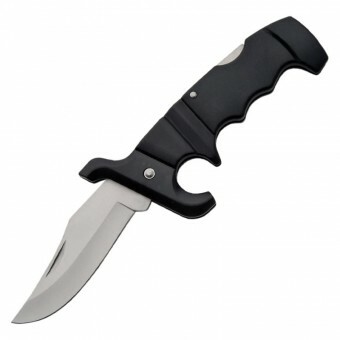 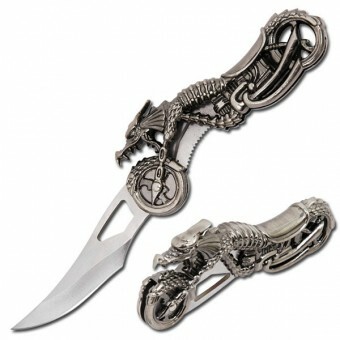 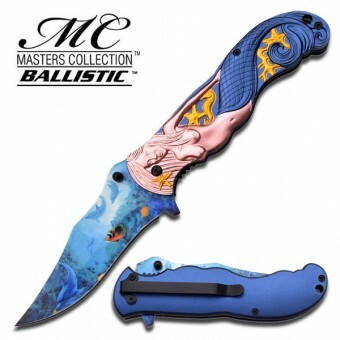 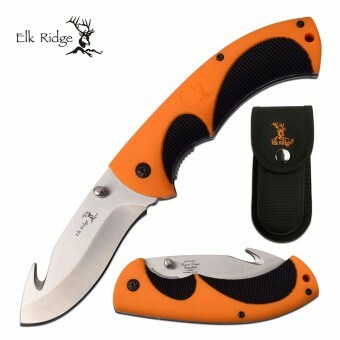 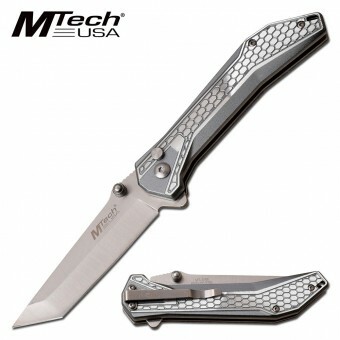 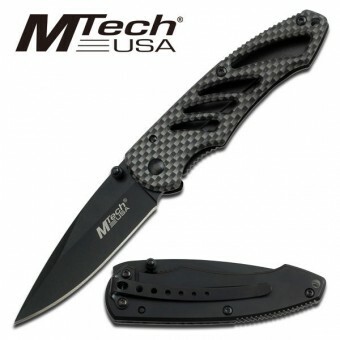 SKU: 210875 Categories: Folding Knives, Tactical/Utility.